Employment Opportunities | Metal Surfaces Inc.
As employment opportunities become available, we will post the positions here. Alternatively, we will consider applications/resumes from individuals who have previous experience in the electroplating industry in such areas as quality control, process engineering, plating, masking, etc. MSI always has its eye open for new talent. MSI employees have a history of loyalty; many have been with us for over 20 years. 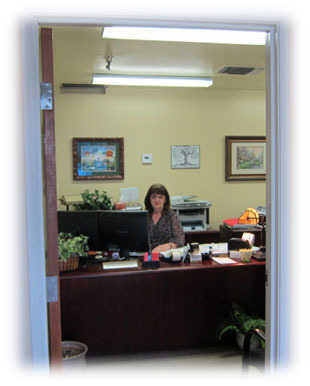 MSI is family owned and operated so there is an atmosphere of cooperation and support.